Will the cost increase when I add more devices? Is the app encrypted and secure? Can I add smart devices on my own, or do I need to pay someone? Will the smart devices ‘speak’ to each other? Can I program my own settings easily? 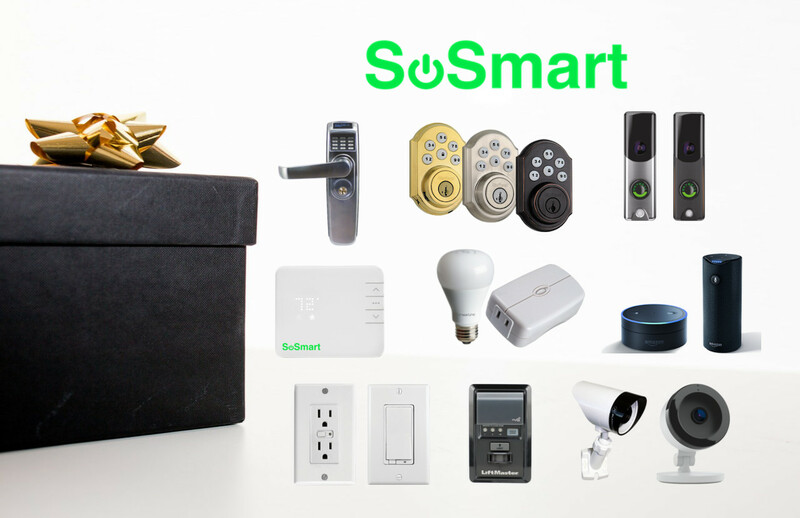 SoSmart is significantly different than most alarm companies and smart home companies. Most companies do NOT allow customers to add their own smart devices. They typically charge the customer more per month and also force the customer the purchase the devices through their company. We allow customers to purchase their own smart devices at no additional monthly cost! Double check that the device is compatible with our system before purchasing it and if you need help syncing it to your SoSmart system, give us a call and we’d be happy to help! We want customers to get the most of their smart home. Whether you are a hands on customer and want to install things yourself, or if you are a customer that would like to have everything professionally installed; SoSmart is the perfect company for you!